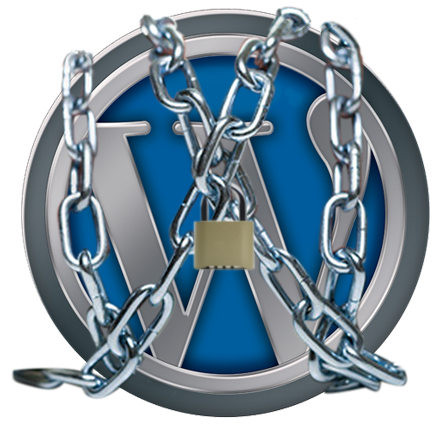 WordPress 3.9.2 released to patch XML security issue. If you are using WordPress open source for your blog or company website. You need to install the latest released v.3.9.2 to patch the recent denial of service issue in PHP's XML processing. We had some bandwidth issue for days due to XMLRPC traffic coming to our network of websites. I've asked our ISP to block it for the time being and even use a plugin to Disable it. Fixes a possible denial of service issue in PHP’s XML processing, reported by Nir Goldshlager of the Salesforce.com Product Security Team. Fixed by Michael Adams and Andrew Nacin of the WordPress security team and David Rothstein of the Drupal security team. Keep your Internet Explorer up to date.